It’s August and many private and public preschools are beginning in just a couple weeks. Maybe this is your first time being away from your child for a significant portion of the day or maybe they’ve had some practice. 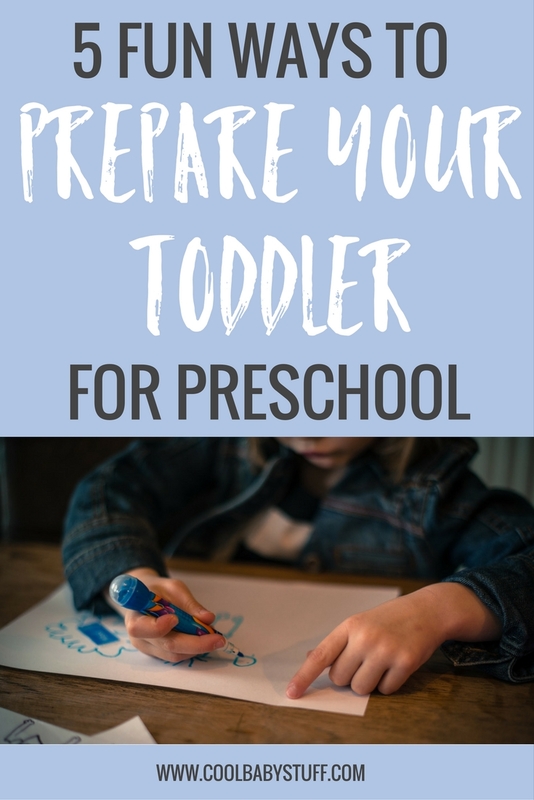 Either way, the schedule, activities, behavior and level of personal responsibility with change a great deal and it might help if you prepare your toddler for preschool. So, let us be parents that gently teach our children about this new transition in fun and exciting ways. Next time you find yourself sitting on the floor beside your kiddo sharing in their playtime, try teaching them about the ins and out of preschool with these fun ideas. 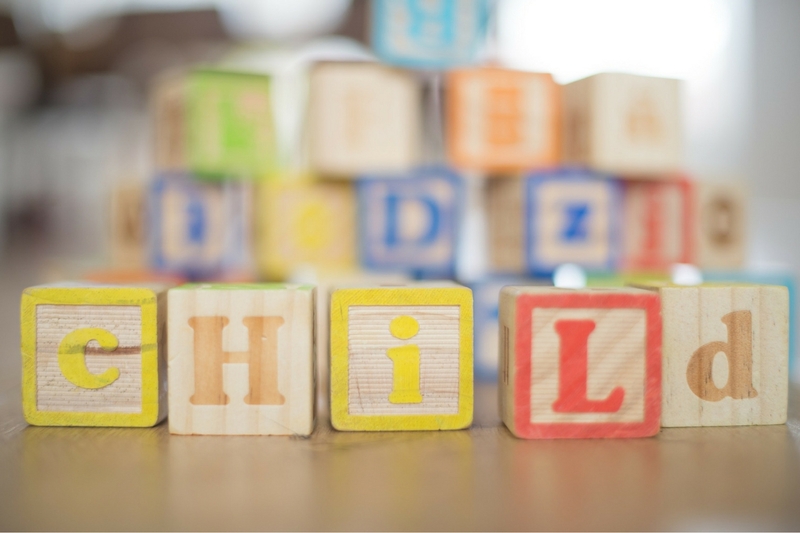 Here are some fun ways you can prepare your toddler for preschool. When you little one goes off to preschool, here are some healthy and easy after school snacks. As you’re stacking blocks, making a castle or building a lego car, point out what colors you are choosing, count the blocks as you stack them, sort toy cars by size. All of these skills and these types of educational interactions will be similar to how you child’s preschool teacher will teach them about shapes, colors, numbers, patterns and letters. By fostering these sort of interactions at home, your little one will be familiar and comfortable playing in similar ways at school. If you don’t already have your child help you prepare lunch or other meals, now is a great time to begin and lunch is very kid-friendly to prepare. 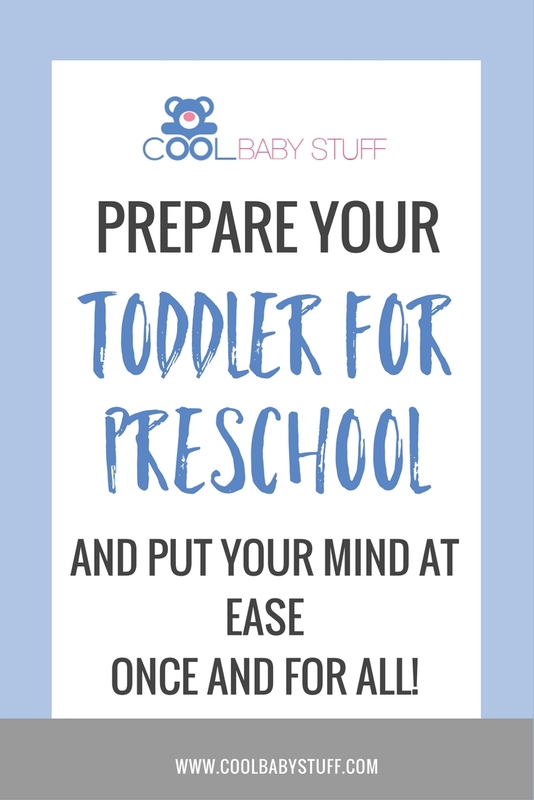 It’s also a great way to prepare your toddler for preschool. Ask your son or daughter to help you make lunch just like you would. For this activity, use the types of food that you plan on packing in their lunch boxes. As your child plays mom or dad, use this as an opportunity to talk about the types of snacks and lunch that they will have a school. Explain that they will get into a line and walk to the cafeteria and get to eat with their WHOLE class of friends. Talking about these experiences before they happen will help prepare them for going at it alone. Whether you’re at a playdate or if your preschooler is playing with a sibling, there are plenty of opportunities to talk about sharing and how to play with toys with others in a friendly and fair way. As you direct your child, take a second to make the connection between sharing at home and sharing at school. Encourage your child to share by reminding them that right then, they have an opportunity to practice sharing just like they will in school. As you plan your upcoming week, try gathering the supplies for a simple Pinterest toddler craft. Doing crafts with your child creates many learning opportunities. You can guide your child as they practice cutting with kid-safe scissors or use a glue stick. Crafting with your kiddo also allows them to practice their fine motor skills, which they will be working to refine over the coming school year. Providing safe learning environments like this in your home with give them the courage to try on their own when they’re not with you. Engaging with your toddler through play, in general, enriches their social interactions and gives them the courage as they explore the world around them. By incorporating conversation and guided instruction into your child’s playtime, you have a unique opportunity to build their confidence. You can sit closely by their side and prepare your toddler for preschool as they prepare to embrace their new role as student and classmate.